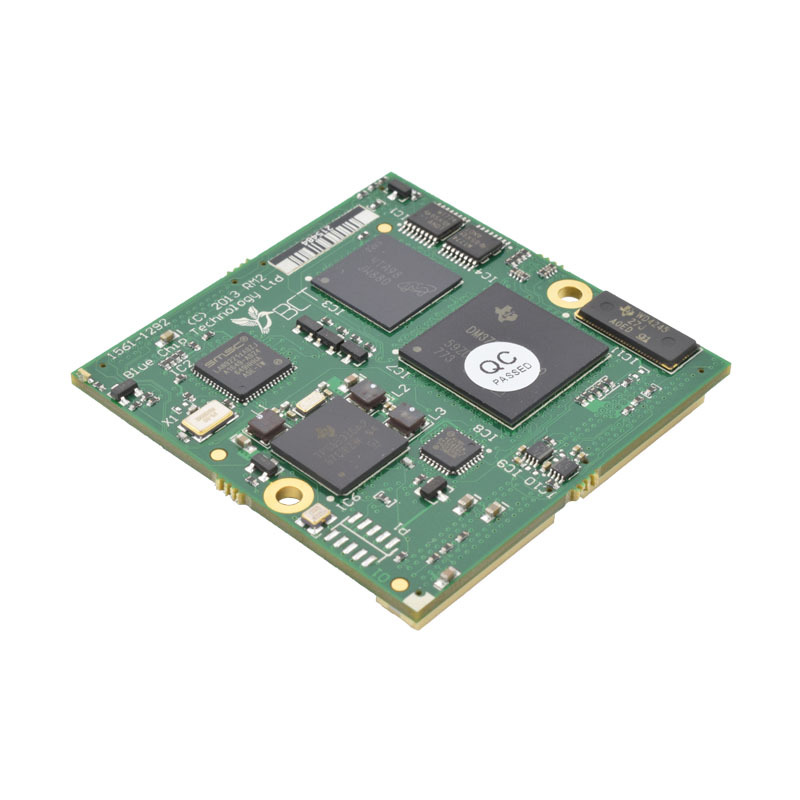 The tiny RM2 (50*50mm) is an ideal off-the-shelf computer-on-module(COM) for high performance, low-power embedded applications requiring graphics, video, or featuring high-resolution touchscreen displays. 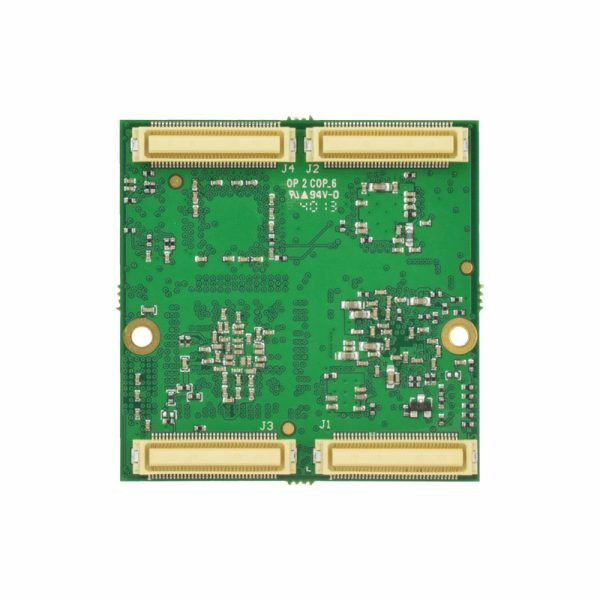 Whether your market is medical, multimedia, vision, telemetric or many others the RM2 is the perfect heart of your new product. Blue Chip Technology have brought the power of the ARM processor to their successful range of RM computer-on-modules. 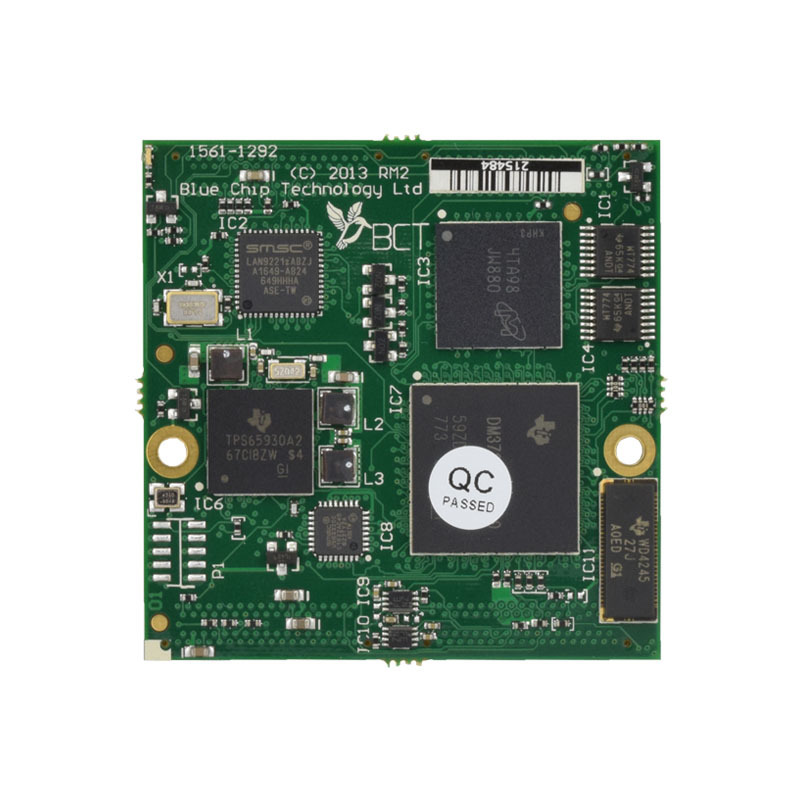 Based on the OMAP™ 3 platform, the ARM® Cortex™ A8 core in the RM2 offers over four times the processing power of yesterday’s ARM9 devices. Combined with its extraordinary DSP and video engine, the RM2 brings laptop style GUI and graphics to your application whilst operating with an operating power consumption of approximately 2W. A COM board is an off-the-shelf building block with all of the functionality if a typical single board computer – CPU, main chipsets, RAM, Flash etc but without the usual IO connectors. Instead the COM connects to a custom carrier board of your choice i.e. 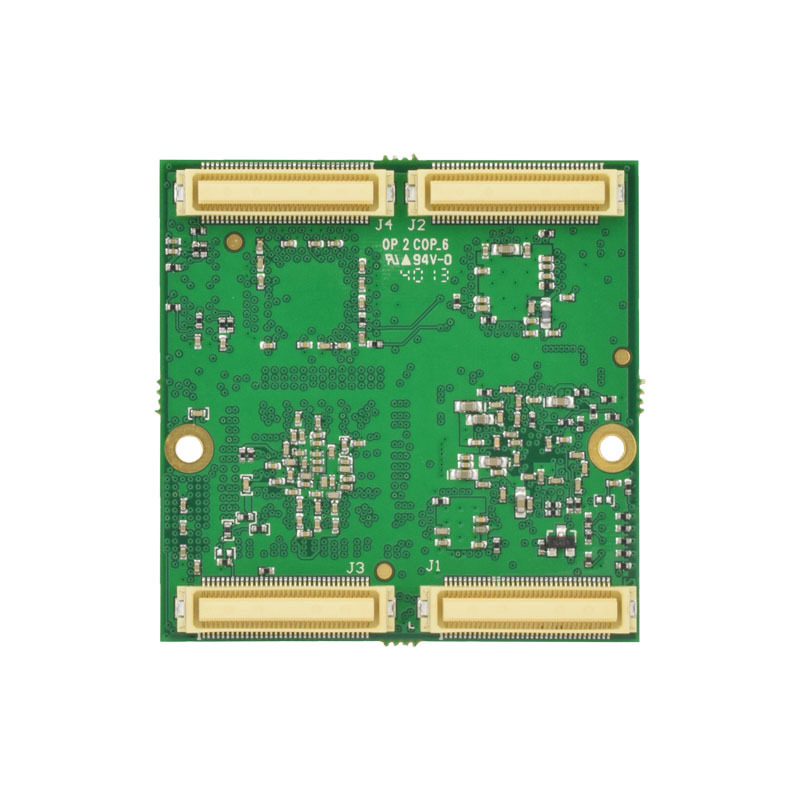 : the footprint, connector layout, GPIO and any application specific electronics are all tailored to the target application. 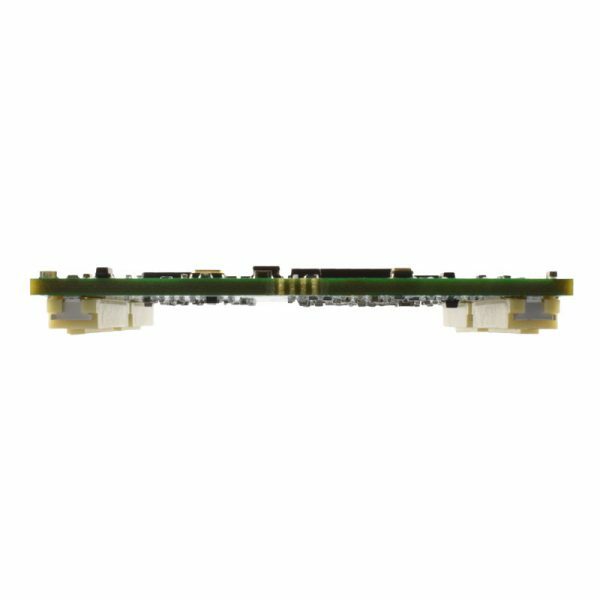 Basing your hardware on a COM means the most expensive, complex and highest risky elements of the design is already proven whilst the carrier board is a simple build which can be completed quickly and cost effectively. 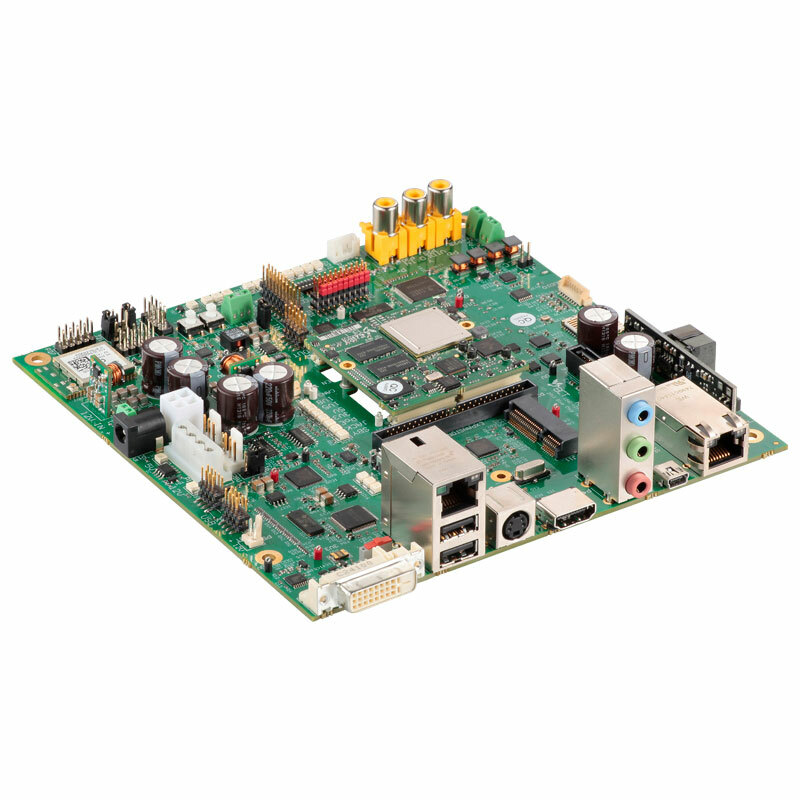 Blue Chip Technology can either support you design your own host board or design it for you. Blue Chip Technology also provide a full BSP to ensure that your product gets to market as quickly as possible. Can the peripheral interfaces be changed on the RM2? What development boards do you provide for development based on the RM2? What is the manufacturing life of the RM2? The RM2 is based on the TI DM3703/3730 which is available until at least 2021 and probably a lot longer. 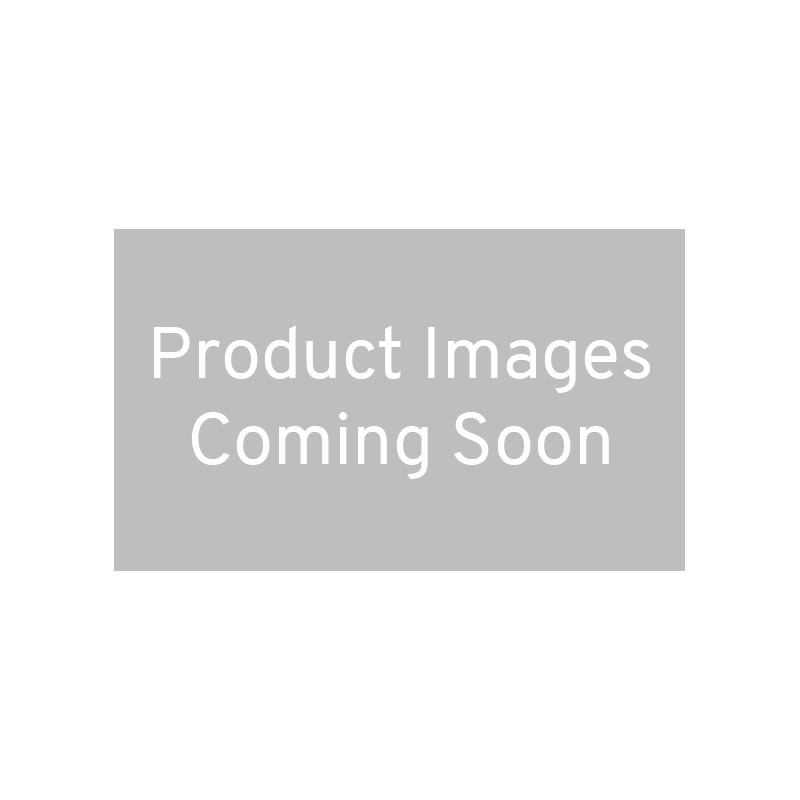 How can we design our own host board for our new product based on the RM2? One of our key goals when designing the RM2 was to make it as easy as possible incorporate it into a product. We can provide the schematics for our HB3, subject to signing a mutual none disclosure agreement, to help you complete your design as quickly as possible. We use Altium for our ECAD system and can supply either Altium or pdf schematics. What operating systems do you support on the RM2? We currently support Windows CE, EC and Linux Ubuntu LTS.